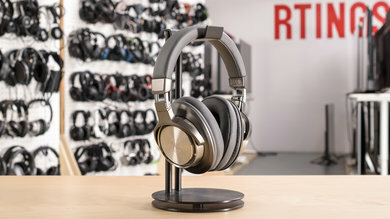 Headphones unlike TVs, don't have a set release schedule. 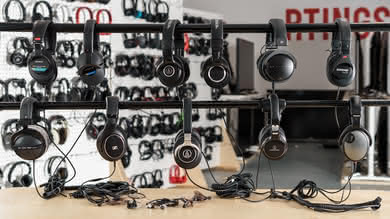 Their price does usually drop over time but not in the same planned and dramatic manner. 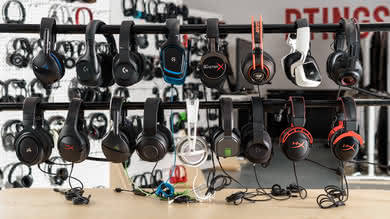 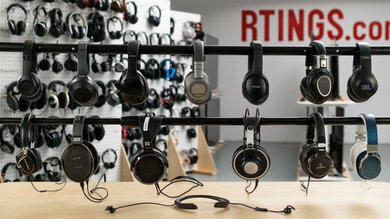 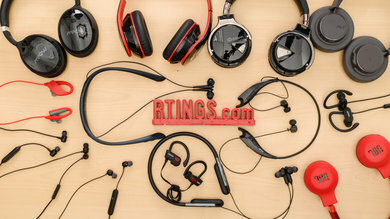 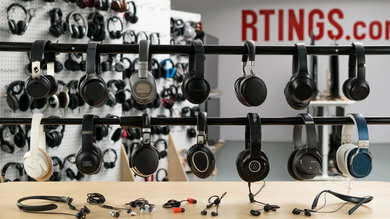 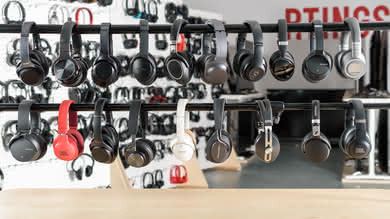 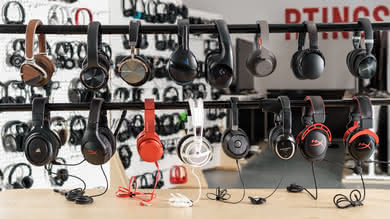 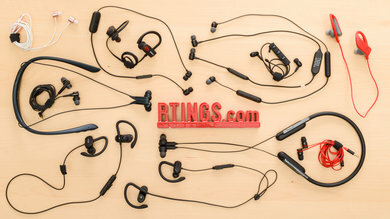 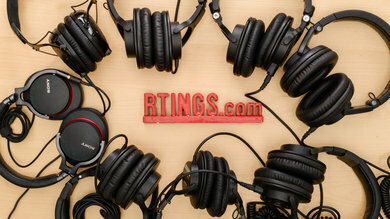 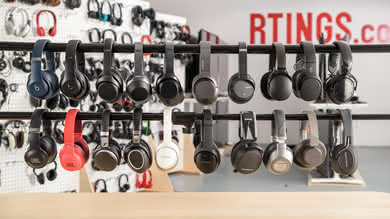 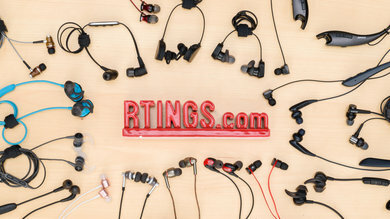 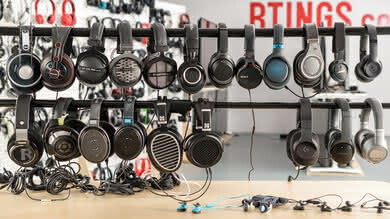 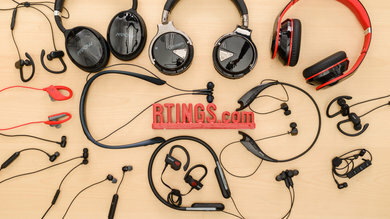 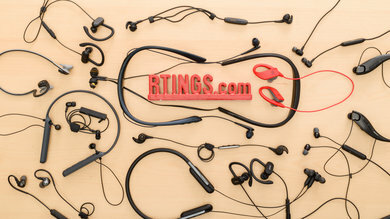 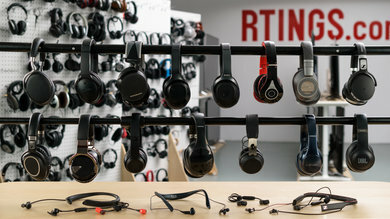 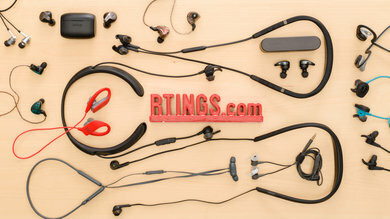 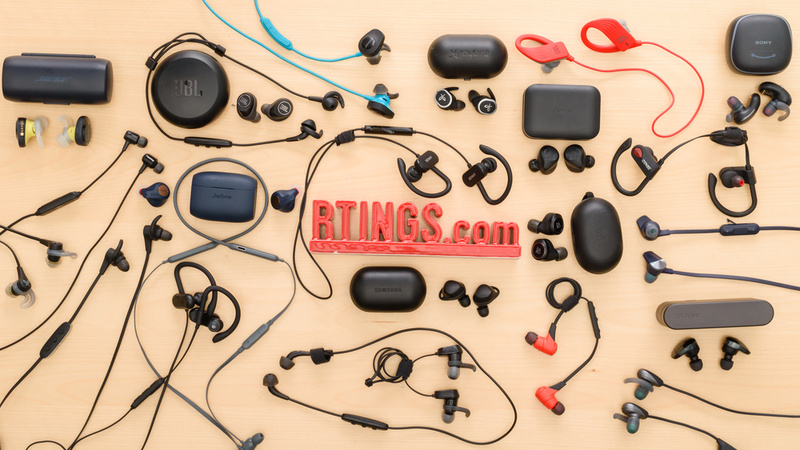 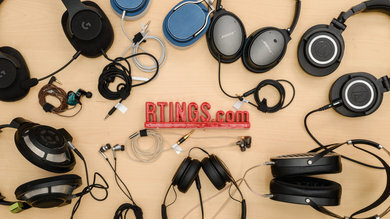 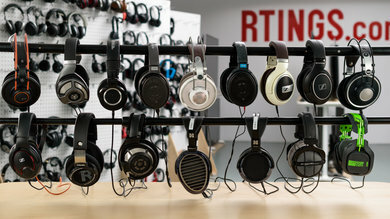 Here are the best deals we've found on some of the headphones we recommend. 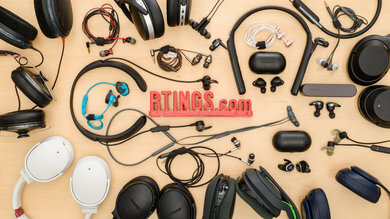 See also our list of TV deals and monitor deals. 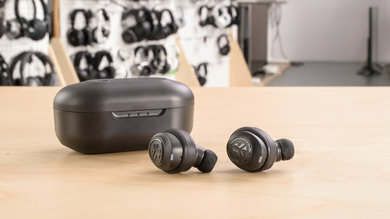 $169.00 - Dropped by $30 - The Bose SoundSport Free are surprisingly good-sounding truly wireless earbuds. 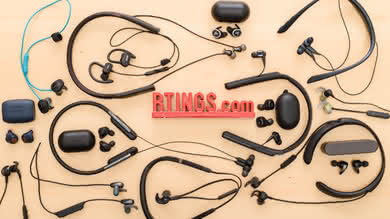 They have a comfortable earbud fit with a semi-open design for outdoor runners, but this also makes them a bit worse for commuting since they do not block a lot of noise. 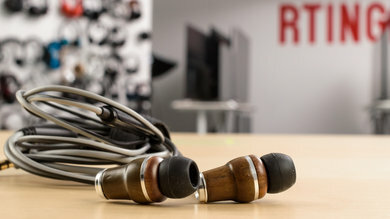 $21.99 - Dropped by $23 - The Symphonized NRG 3.0 are a decently well-built, budget in-ear headphones. 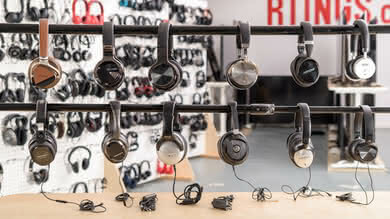 Unfortunately, their sound quality is a bit too dark and won't be ideal for more critical listeners. 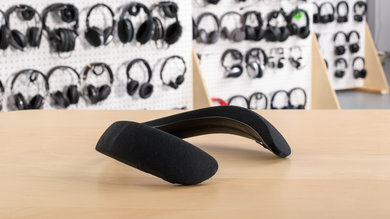 On the upside, they're easy to carry on you at all times, and they're stable enough to use while running. 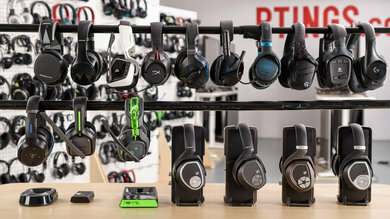 They also block a decent amount of ambient noise despite being completely passive headphones. 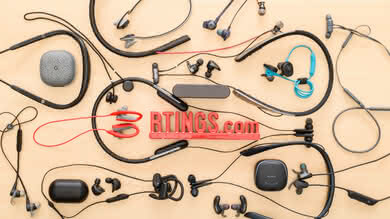 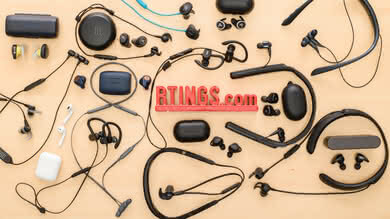 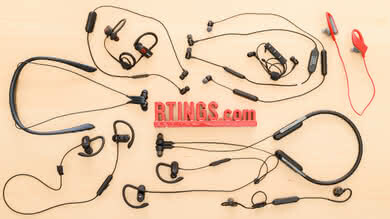 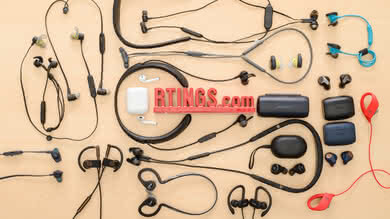 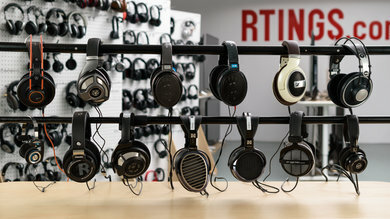 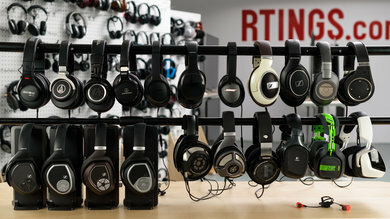 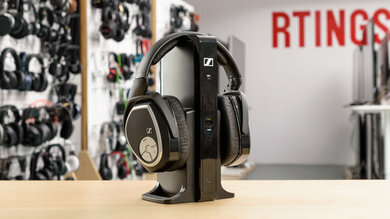 $179.99 - Dropped by $40 - The Sennheiser RS 165 are decent home theater headphones with a good sound quality. 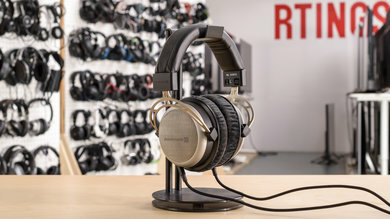 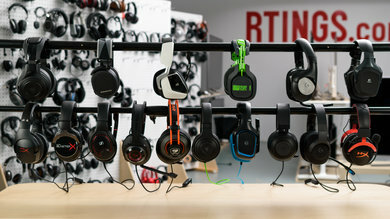 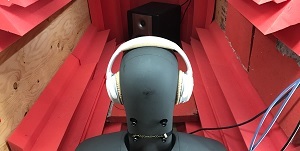 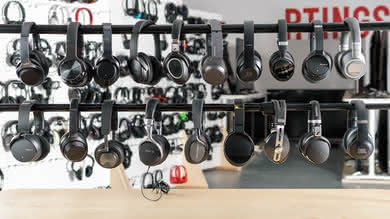 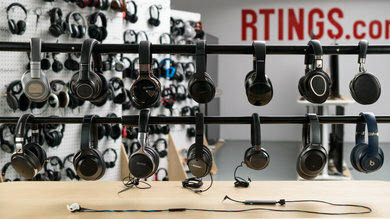 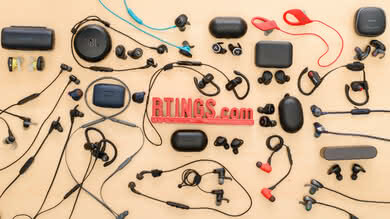 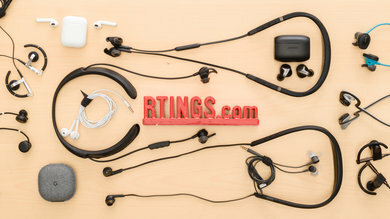 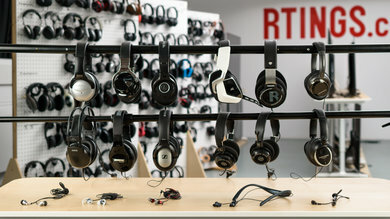 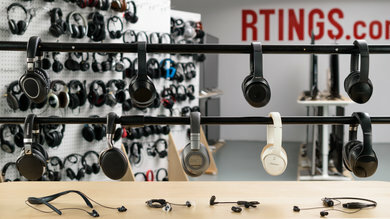 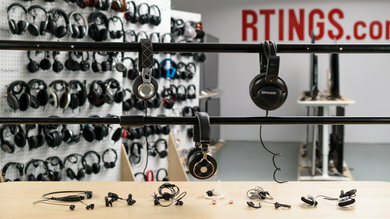 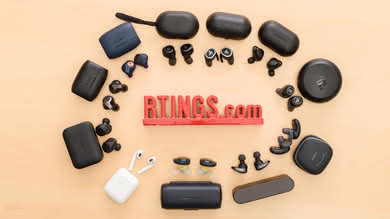 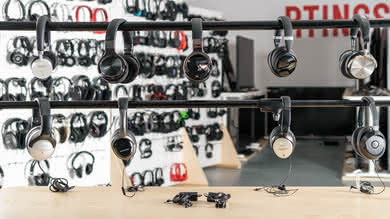 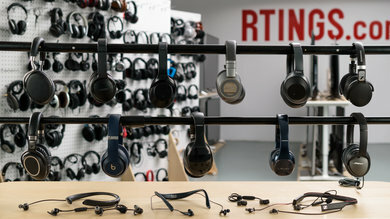 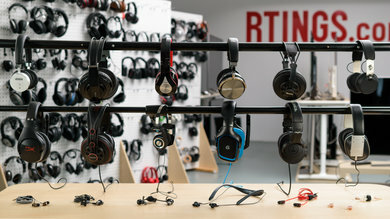 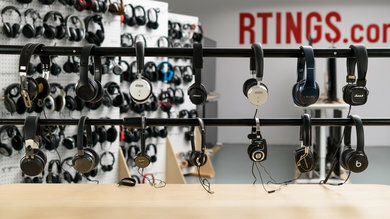 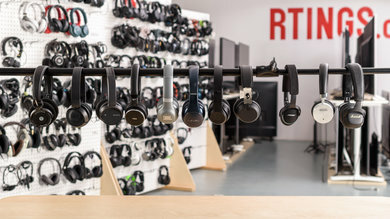 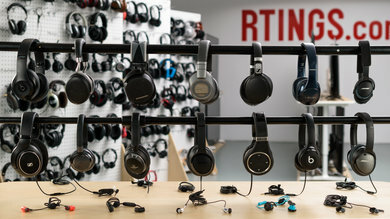 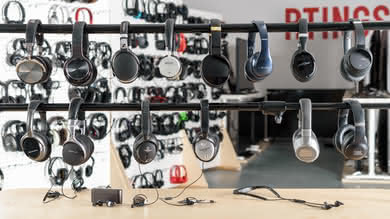 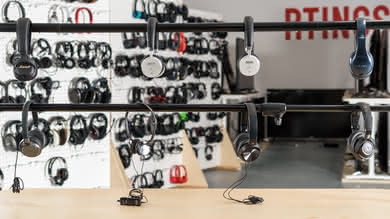 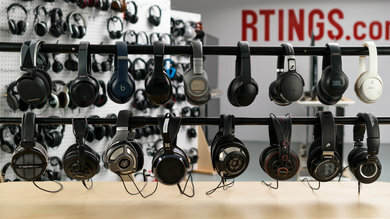 They have a transmitter stand that communicates with the headphones via radio frequency and provides an almost lag-less wireless connection for watching videos. 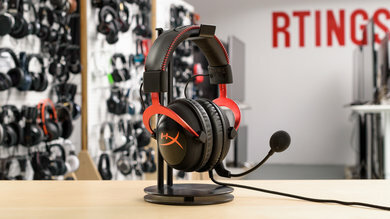 $69.99 - Dropped by $30 - The HyperX Cloud II are an above-average gaming headset with a decently balanced sound and a casual design you can use outdoors. 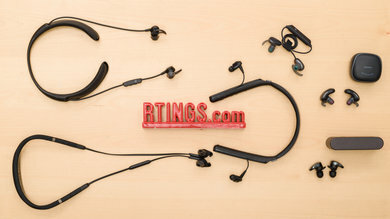 They easily pass for regular headphones, once you remove the mic, although they do not have a control scheme that's ideal for mobile devices. 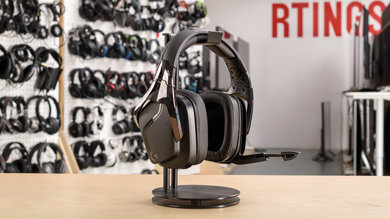 They're well-built, sturdy and comfortable with a wired design that suitable for gaming and watching movies thanks to its low latency. 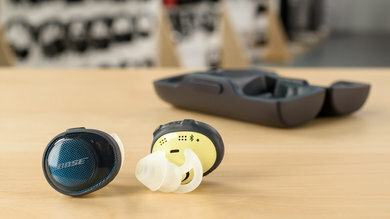 However, they won't be ideal for commuting or sports. 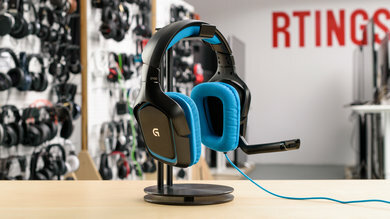 $29.99 - Dropped by $10 - The Logitech G430 are above-average gaming headphones with a good-enough sound for critical listening. 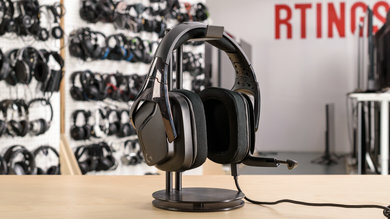 They're comfortable and have a decent mic that filters a lot of noise. 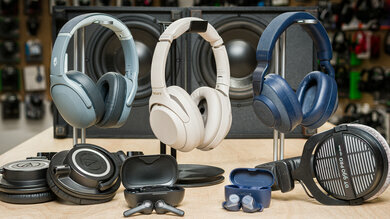 However, they're not very versatile headphones. 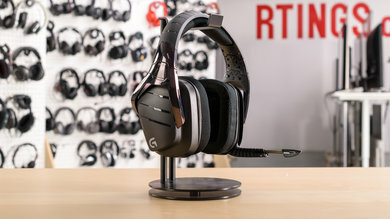 $99.99 - Dropped by $35 - The Logitech G933 deliver on all the essentials that make a great gaming headphone. 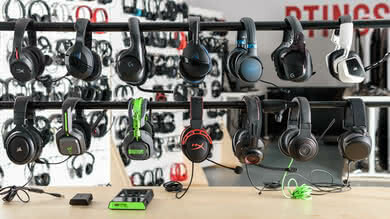 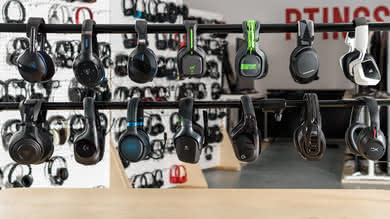 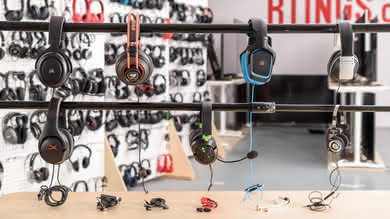 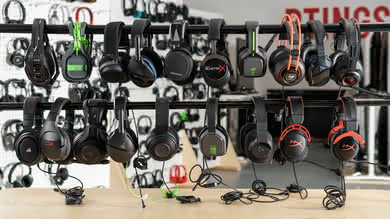 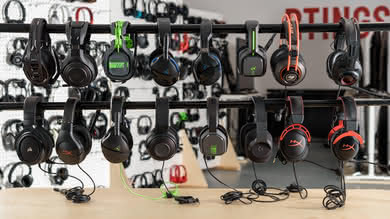 They have very low latency, a great mic, decent sound quality, and lots of customization and connection options. 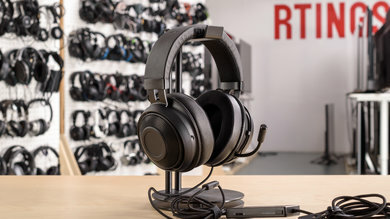 They're comfortable, decently sturdy and come with a regular and an RCA cable, so they will work with your phone, console controllers, and home theater setup. 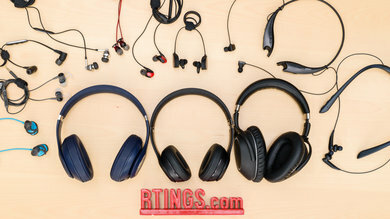 $249.00 - Dropped by $50 - The Bose SoundWear are wireless around-the-neck companion speakers that will not be versatile enough for most use cases. 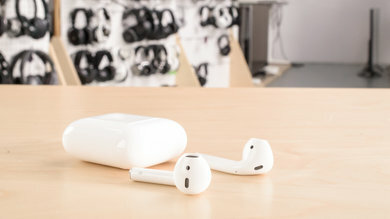 They won't be the best option to use outdoors since they leak like speakers and do not isolate from ambient noise. 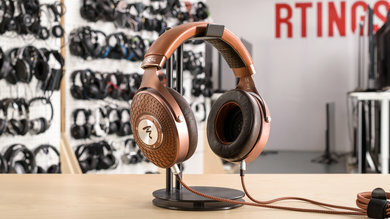 However, they're a decent option for listening to music, podcast, and audiobooks at home or at the office. 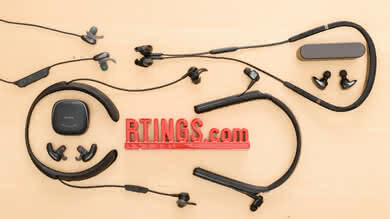 They also have excellent breathability and good comfort since they do not cover your ears.